Gerald P. Spindel, M.D. graduated from Brandeis University with a B.A. in Biology, then received	his medical degree from Boston University School of Medicine. After completing	his internship at Cambridge City Hospital in Cambridge, Massachusetts,	Dr. Spindel spent three years as a resident in the Department of Ophthalmology	at the North-Shore Long Island Jewish Hospital. Dr. Spindel is a board	certified comprehensive ophthalmologist, providing medical and surgical	treatment for eye diseases, including cataracts, glaucoma and retinal	diseases. He introduced laser refractive surgery to the Derry area, and	he has been active in New Hampshire since 1985. 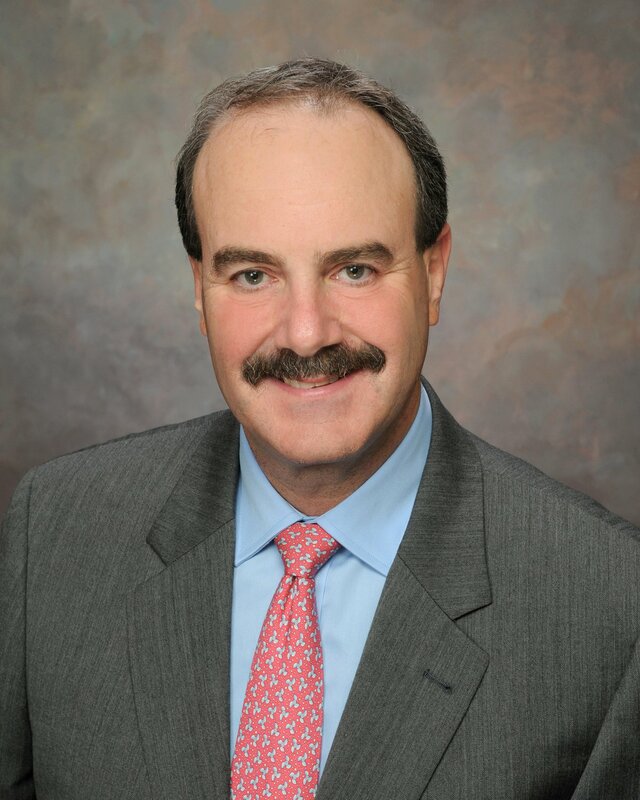 He is the past president	of the New Hampshire Society of Eye Physicians and Surgeons and was president	of the New England Ophthalmological Society in 2012. Dr. Spindel sees	patients in our Derry, Windham and Londonderry offices.